Alpha Elite Performance is a company dedicated to our customer's. Whether it be Military performance while deployed down range or athletic performance at home. We will not sell a product that does not meet our strict expectations. Our Owner is a retired U.S. Army Green Beret and has set a standard in the industry that separates Alpha Elite Performance from the competition. We have seen a need for superior products and we intend to deliver. Alpha Phen is a powerful appetite suppressant pill that can help you lose weight quickly without the jitters and crash associated with many other leading weight loss supplements. 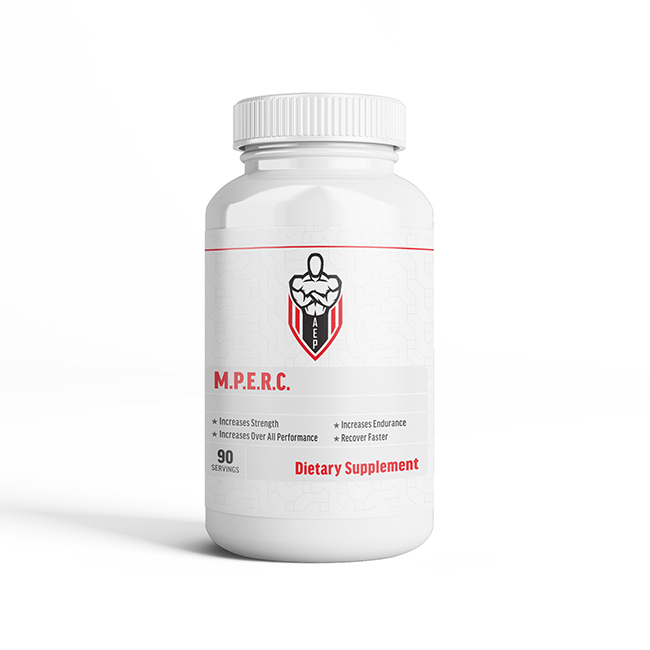 The primary purpose of this fat burner is to give you extra energy while helping to curb cravings so you can put on lean muscle mass or shed extra weight fast. Along with boosting your metabolism, and accelerating your calorie expenditure, you can also expect increased stamina making it possible to work out harder and longer. NOW WITH 60 CAPSULES IN 1 BOTTLE!!!! TWO MONTHS for THE PRICE OF ONE!!!! Muscle Performance Endurance and Recovery Complex, increase performance by 35% Protects muscle tissue and tendons from overexertion. It’s also amazing for cross-fitters and fighters. Protect Muscle Tissue & Tendons from Overexertion. PIPE HITTER Pre-Workout provides high intensity mental alertness and focus. Only one scoop is needed per workout. PIPE HITTER is a nitric oxide pre-workout formula with the addition of a focus agent.